The New Venture Institute at Flinders University in Tonsley will be a working showcase of innovative thinking. 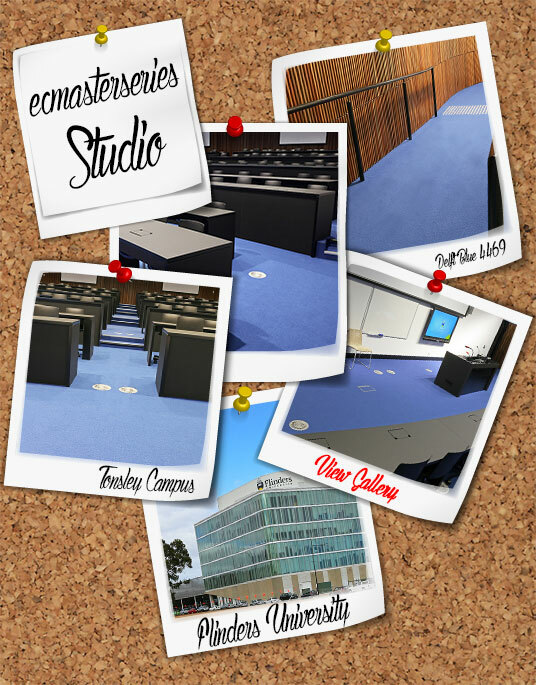 And when the architects specified an EC Carpets carpet, it was a real life tribute to the importance of innovation. Tonsley has become synonymous with renewal. Once associated with automotive manufacture, Tonsley became a ghost-town site when Mitsubishi Motors Australia withdrew manufacturing from their Adelaide facility. 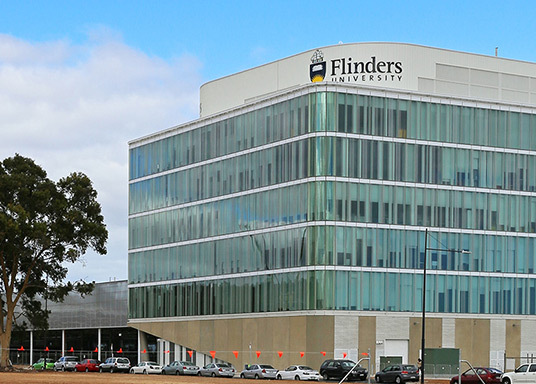 Several years later and the old car plant has been remediated and re-tasked with a Flinders University initiative taking the lead in economic renewal. The New Venture Institute was established in mid-2013 to connect university staff, students, resources and ideas with external businesses, organisations, entrepreneurs, students and innovators. The objective was to create a much needed hub of innovation and entrepreneurship to foster economic transformation. Of material importance to the institute was a contemporary and innovative built environment to be home of the institute, located on the old Tonsley site. This opened to great acclaim in early 2015. Key to the design was an environment that fosters a creative spirit. As a result it needed to be contemporary but at the same time it needed to be built to endure the demands of a university student environment. In addition, the New Venture Institute was going to host presentations by keynote industry speakers and prestigious events. It needed to look like a best-in-class facility. 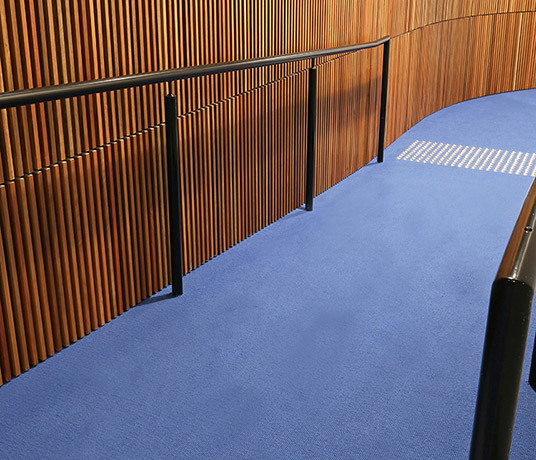 When it came to floor coverings, HASSELL specified an EC Carpets carpet. “I was really impressed with the ecmasterseries Studio range. It is a beautiful wool carpet that comes in brilliant contemporary colours” said HASSELL Associate, Yan Yan Ho. The end result was a brilliant success. The installer, Corporate Design Floor, installedecmasterseries Studio Delft Blue and Studio Lamp Black to HASSELL’s specification giving the space a visually contemporary feel whilst maintaining the pure wool elegance befitting a corporate installation. In the past few years, EC Carpets has drawn on its over 50 years of floor covering experience combined with radical new thinking as it strives to be the boutique carpet brand of choice for architects, designers and property owners. 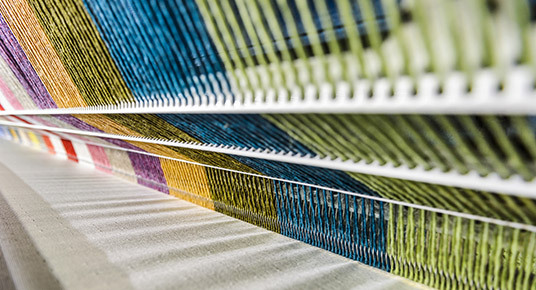 This commitment to innovation has resulted in the development of new spun yarns, new recycled materials, new backing materials, new colours and, ultimately, new customer focused approaches to solving floor covering problems in a new dynamic and demanding market. The installation of ecmasterseries Studio range carpets at the Flinders University New Venture Institute at Tonsley is yet another example of EC Carpets living out its mission; the boutique carpet manufacturer striving to be an international carpet brand of choice for designers, architects and carpet buyers by understanding their needs better and delivering innovative, high quality solutions to meet those needs.